Who is your favorito! member of the order? Which is your favorito! ORDER OF THE PHOINEX guy? Which is your favorito! order of the phoenix girl? la elección de los fans: N. Tonks!! la elección de los fans: Sirius Black! 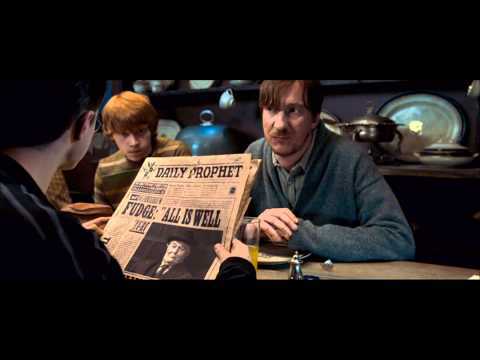 Do tu think Harry shud have got together with Ginny this año instead of Cho? Hear your favorito! frases from Harry Potter and the Order of the Phoenix. I can't wait for the siguiente film! 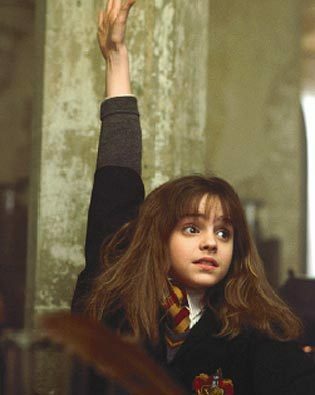 a pop quiz question se añadió: Who was not killed during the first wizard war? a pop quiz question se añadió: Who was part of the Order of the Phoenix during the segundo Wizard War, but not during the First Wizard War? a comment was made to the poll: Your reason to registrarse the Order? a comment was made to the poll: Which is your favorito! order of the phoenix girl?